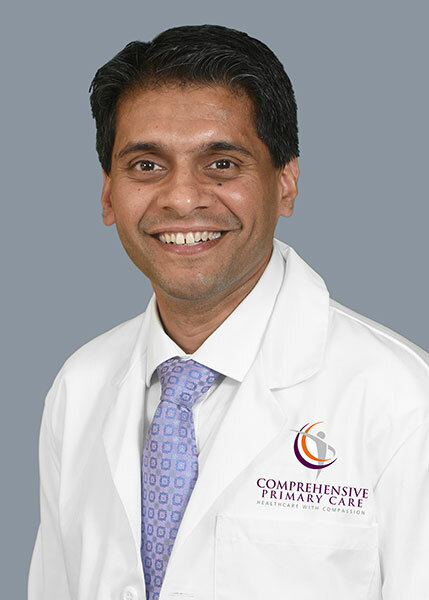 Madan Bangalore is a Primary Care Physician practicing in Germantown. He completed his Internal Medicine residency from Bronx Lebanon Hospital, Albert Einstein College of Medicine. He is Board Certified in Internal Medicine and was recognized by the Washingtonian magazine as a ‘Top Doctor’ in 2016. He has clinical research experience and also served as an Hospitalist for 5 years at Shady Grove Hospital.